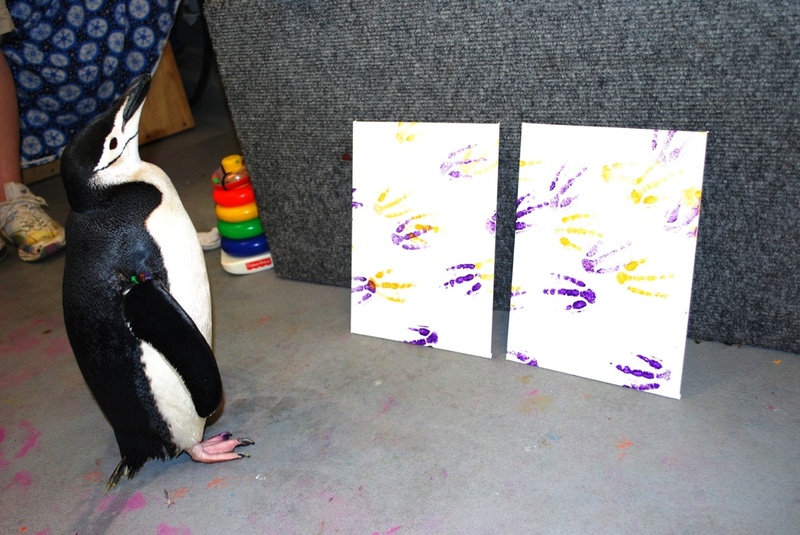 Depending on the mood of the penguin, you may be able to touch them! Private Penguin Encounters are also available for up to four people. Private encounters can be scheduled based upon guest’s convenience and availability. Admission is $350 per group and includes admission to the Aquarium Pyramid, and a unique piece of penguin art. The Seal and Penguin Experience shows guests what it’s like to be a South Atlantic and North Pacific exhibit keeper for a day. The experience is six hours long and allows various activities such as feeding penguins, and helping out the biologists. The $175 (per person) package includes admission to the Aquarium Pyramid, lunch, a photograph, and a unique piece of penguin art. Participants must be 16 years or older and a maximum of three participants. Be sure to wear closed toe shoes, comfortable clothes, and reserve your package two weeks in advance. Moody Gardens is the number one place this season for holiday events in Galveston. Join us for more kids activities and family fun. Be sure to keep up with our Moody Gardens blog to learn more about Houston holiday events, the Moody Gardens Hotel, and the Moody Gardens Golf Course!